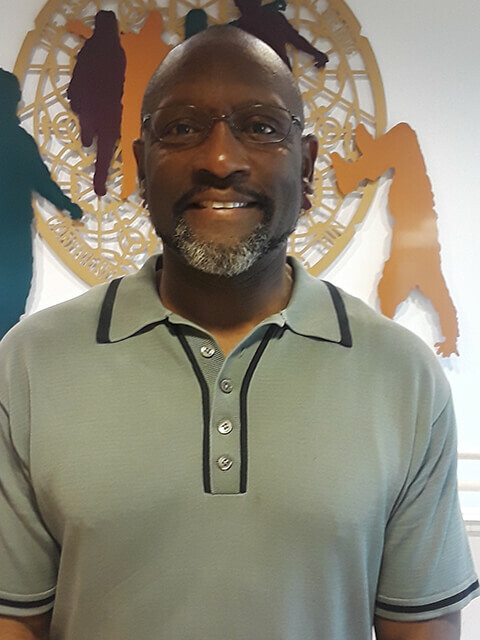 Bryan Hayes joined SWYFS in 1999 as the parent education coordinator for the Family Center. He was promoted in 2003 to the position of education center director, where he manages the Teen Parent GED Program and the High School Re-Entry Program for high school students who have fallen behind in their school credits, dropped out or been suspended or expelled. Bryan has a master’s degree in Educational Leadership and earned a Program Administration Certification at City University. He is well-known in the southwest Seattle youth community, having worked for many years in the Seattle Parks and Recreation Late Night Program, coordinating and supervising recreation, education, and cultural programs for teens and young adults at risk of disruptive behavior.